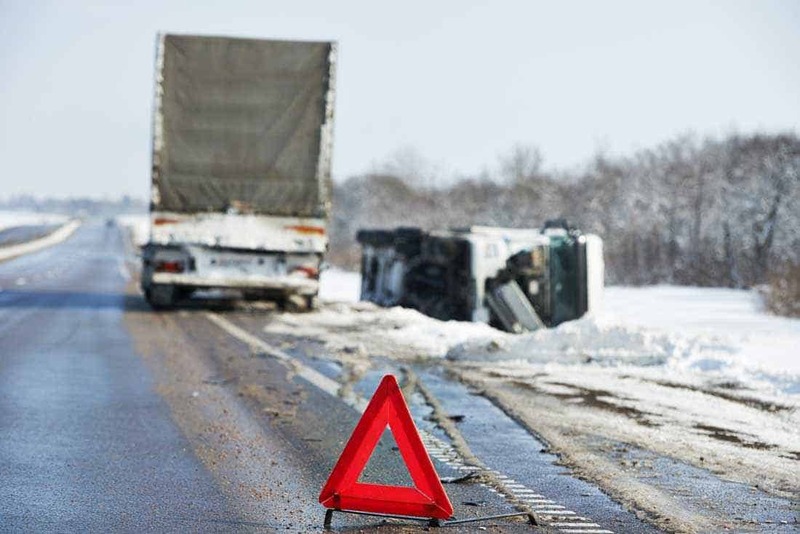 While it is a safe bet that drivers covered by Federal Motor Carrier Safety Administration (FMCSA) regulations will need a post-accident drug test, that is not the case in every situation. Wisconsin Drug Testing Consortium (WDTC), which offers comprehensive CDL drug test services, assists carriers and owner-operator consortiums with other drug testing services that meet DOT requirements. In addition to the post-accident drug test scenarios above, CDL drivers are subject to other tests as mandated by the DOT. Random – CDL drivers must submit to random testing throughout the year. A self-employed driver must participate as a member of a consortium. Reasonable suspicion – Drivers who appear to be under the influence of drugs or alcohol are subject to immediate testing. Return-to-duty – These tests are required for drivers who tested positive, refused or otherwise were in violation of testing requirements. This test is directly observed. Follow-up – These tests are an extension of the return-to-duty tests and can be extended for up to four years. While there can be a lot of variables when it comes to determining if a post-accident drug test is needed, WDTC can help make sure you are meeting requirements. View original article on post-accident drug test here.